Like most things, even packaging has to be upgraded every once in a while. Likely reasons why your packaging needs to change can be a result of drastic shifts in your product strategy, you need visual unification between different products or product lines, sales performance demands, expansion into new markets, or current design is dated and out of touch with core consumer base. These are usually the triggers that send brand managers and packaging designers on the journey of redesigning a product’s packaging. While a redesign is exciting, it should not be taken lightly. Going too far can render your brand unrecognizable to loyal fans and consumers; however, not going far enough can have little impact. It is important for you and your supplier to find a happier medium to avoid any negative effect on your brand. While adhering to branding guidelines and ties to past packaging and marketing materials is important, packaging designers often find themselves too hesitant to make big changes to their packaging. Stale packaging can make customers question what else is outdated when it comes to your brand. 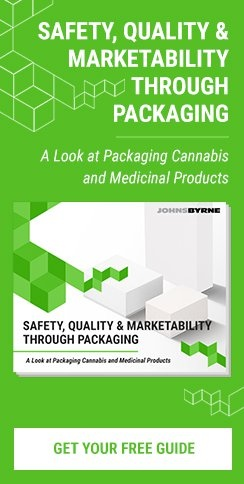 While your packaging should not be something to take risks on, it’s important to make significant changes that will make an impact in your overall messaging and packaging. Rather than shying away from making big changes focus on the elements that will make the most impact to your packaging. This can include the structure of your existing packaging, the material or even the color. These large visual cues can instantly modernize an outdated packaging design and show your customers that you are still relevant. These new changes can serve to bring in new customers and grow your overall customer base. While some packaging designers may be too shy to implement some big changes in their packaging, others may be too bold and make too many changes all at once. 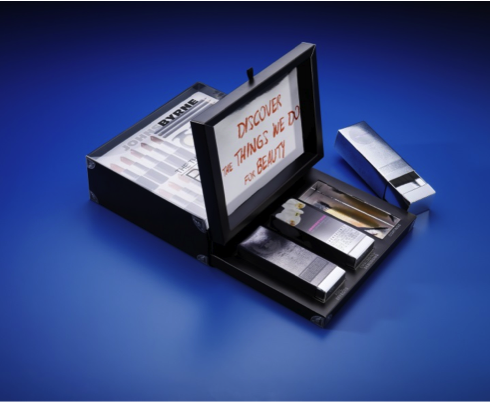 Rendering your new packaging unrecognizable to existing customers can alienate customers and result in loss of sales. Even big brands like Tropicana have fallen victims to this; you don’t want to be the next ones. Before making too many changes to your packaging, consider how your existing customer base interacts with your packaging. Recreating your packaging completely can be exciting, but it’s important to still be able to tie in with your brand and what your customers have come to expect from you. Avoid making two drastic changes at once, for example, changing graphics and structure simultaneously. An immediate “wow” factor is important to get your packaging noticed on store shelves. Whether it’s your packaging’s structure, color or a special coating or print effect, a wow factor is something that every package should have. A “wow” factor will vary by industry and product type and reflect consumer expectations. Nonetheless, giving your audience something to smile about is important for a successful packaging redesign. While no one is recommending that you over-package your product, it’s important to not downside your overall packaging. Too dramatic of a resize in your existing packaging can have several negative effects on sales numbers. On the one hand, a reduction in packaging size means you are taking up less real estate on the shelf, potentially giving that up to a competitor. On the other hand, smaller packaging also means you have less room for graphics and messaging. This may require that you exclude important graphics or messaging that can be detrimental to your overall marketing efforts. Sometimes packaging redesigns are triggered by the wrong things. In some instances, marketers and packaging designers feel that their packaging is falling behind the industry leader. While it’s important to stay on top of industry trends, it’s never recommended to embark on a redesign simply because your biggest competitor has changed their own packaging. Have you ever noticed that trusted brands like Old Spice and Axe are so different? You wouldn’t want Old Spice’s long history and heritage be thrown away for a modern, sleek design would you? Remember that your packaging still has to convey your brand message and satisfy the expectations of your customers. A copycat design may create dissonance that can be hard to recover from. 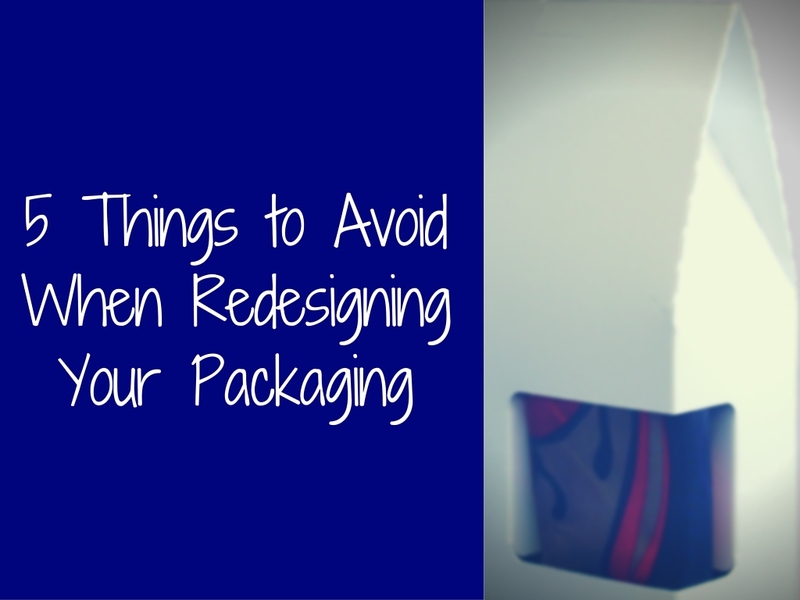 Not sure whether your packaging needs a refresh or a complete overhaul? 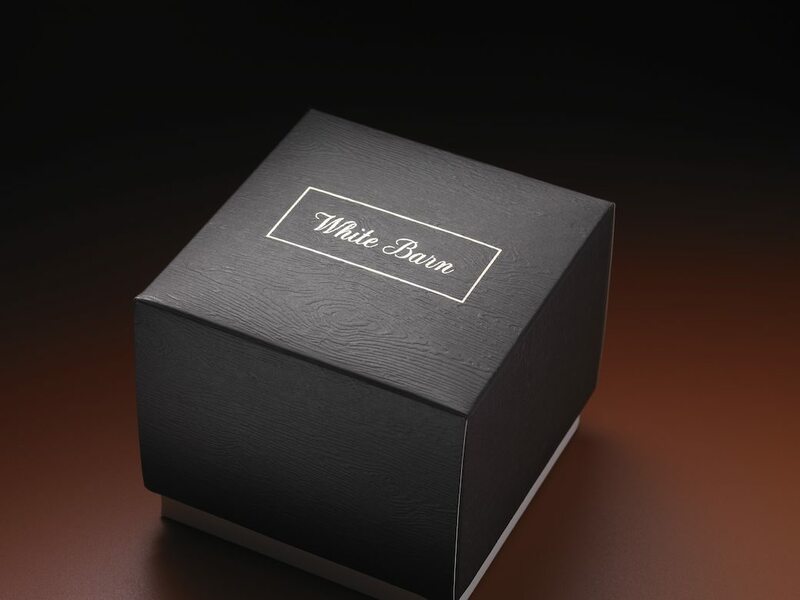 JohnsByrne’s packaging specialists can help you determine what’s best for your brand. Contact us for a free packaging consultation.